World Sparrow Day is a day designated to raise awareness of the House Sparrow and other common for urban environment birds, and of threats to their populations. It is observed on 20 March. It is an international initiative by the Nature Forever Society of India in collaboration with the Eco-Sys Action Foundation (France) and numerous other national and international organisations across the world. The idea was to earmark a day for the House Sparrow to convey the message of conservation of the House Sparrow and other common birds and also mark a day of celebration to appreciate the beauty of the common biodiversity which is taken so much for granted. 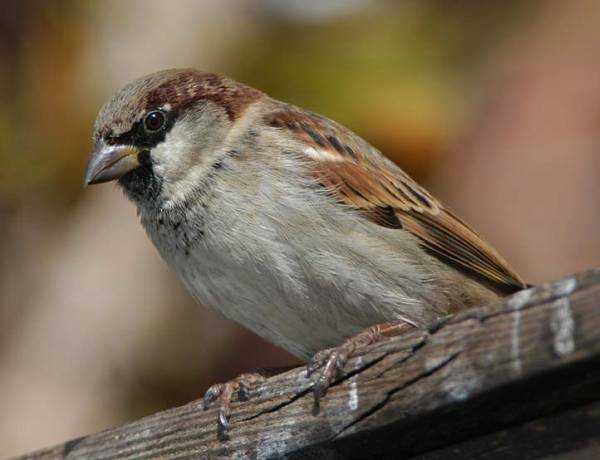 The first World Sparrow Day was celebrated in 2010 in different parts of the world.